This is a collection of letters by Lewis Carroll and it’s also kind of a miniature biography. I read it in one day and thouroughly enjoyed it. It really gives you some insight into his life and relationships with people. 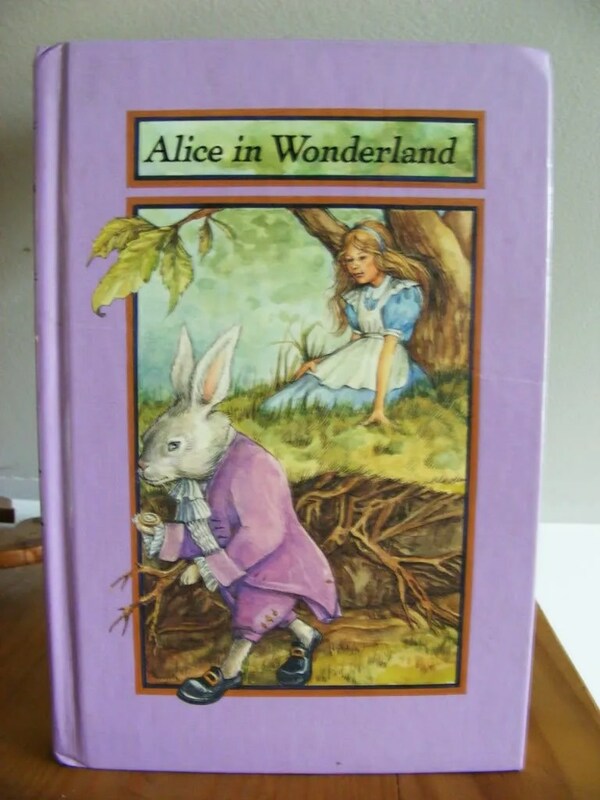 I definitely learned a lot from this book and would reccommend it to any fan of Lewis Carroll. The ISBN is 1855850389.